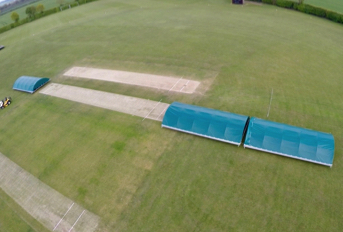 Following a lengthy fundraising process that saw the club secure financial support from the Mick George Community Fund and two other local charities, in addition to a substantial sum from club funds, Bluntisham CC invited several ECB approved artificial cricket surface installers to tender for the design and installation of its new artificial cricket nets facility. Among these was total-play Ltd which, following several site visits, put forward a tender-compliant design alongside an alternative proposal with an extended security fence. 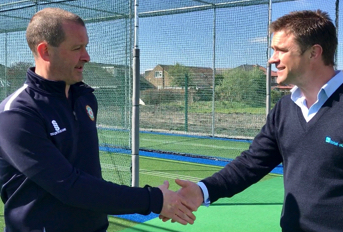 This forward-thinking approach, combined with competitive pricing to meet the club’s tight budget, impressed the club and total-play was appointed to carry out the works. 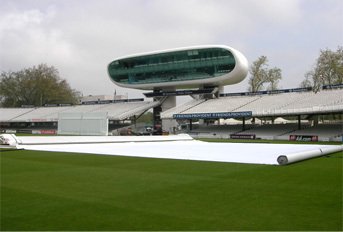 The total-play design went beyond the specified brief of a security fence around the steelwork only and, through clever design and use of its ECB approved tp5t tufted carpet design, the scheme included a 27m long playing surface complete with a 3m high security fence plus a fully carpeted coaching path. 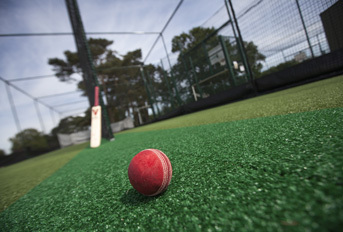 The specification also included three white stump lines on one of the lanes, specifically requested by the Club’s coaching team to help provide additional opportunities for both the youth and adult sections of the club. 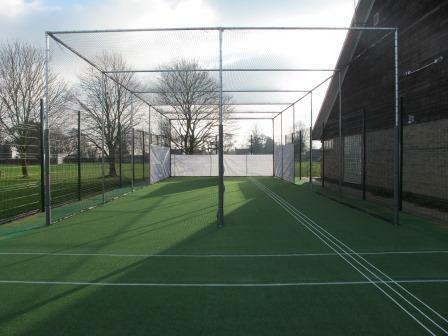 Due to the location of the new practice nets, flanked by the village hall on one side, a football pitch behind the bowling end, and youth shelter and MUGA to the other side, total-play specified the use of white mesh batting curtains on all three sides of every lane to help create a focused environment for the batsman by blocking external distractions. 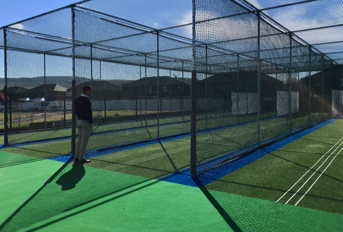 With tight timescales stipulated by some of the grant funders, the Club was keen to get the works started before the end of the 2017. 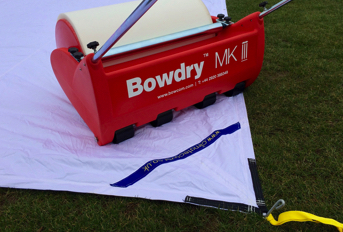 To meet this, work started in the middle of winter but, with the club based on a village recreation ground owned by the Parish Council, total-play had to first work closely with the Clerk of the Parish Council to provide evidence of detailed project management. This saw total-play Project Manager James Coney provide several supporting documents including a traffic management plan, detailed project plan plus a number of associated plans and drawings. 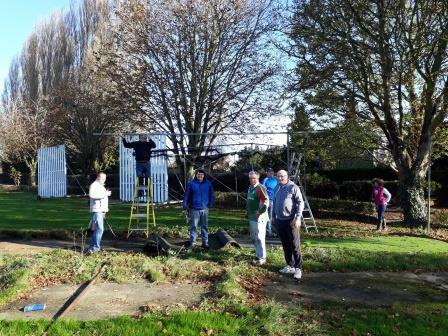 At the end of the project the Parish Council was very satisfied with how the total-play site team had performed and appreciated the close liaison with both the Club and the Parish Council throughout the pre-construction and construction works.